Sen. Elizabeth Warren, D-Mass., said Wednesday that she is planning on serving out her first full Senate term and passing up a presidential bid in 2016. 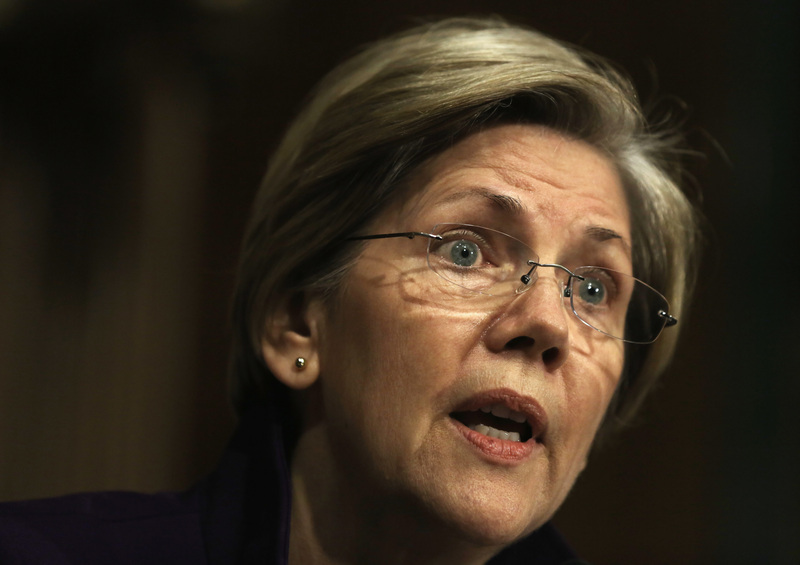 "I'm not running for president and I plan to serve out my term," Warren, who was elected in Nov. 2012, said at a press conference in Boston with Mayor-elect Marty Walsh, according to the Boston Herald. If she changed her mind, Warren would hardly be the first person to do so. President Obama told NBC’s Tim Russert in January 2006 that he planned to serve out his full term – only to start changing his tune by the end of the year. Warren’s political future has been the subject of much speculation among pundits and reporters. The New Republican ran a profile of the junior senator from Massachusetts last month suggesting her staunch progressive politics could pose a threat to former Secretary of State Hillary Clinton if she opts for a presidential run in 2016.